If you’ve been waiting for a special place to live that sets itself apart from anything else… this is it. A prestigious neighbourhood is waiting for you, offering homesites with sweeping views that will never be built out. It’s where you can build the luxurious home you’ve always wanted, on rarely attainable large homesites close to nature. It’s an oasis you can call your own in a natural bushland setting. These homesites integrate with the exquisite natural landscape and are perfect for the kind of lifestyle you will want for your family. 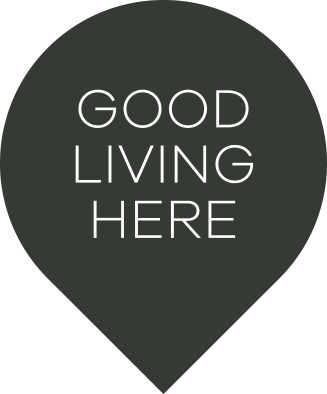 Imagine a community where every home sits comfortably apart from the others. Where you have room for that outdoor entertaining area and pool you’ve dreamed of. It even includes space for an extra car or boat. What’s more, a beautiful landscaped recreational park has been designed to let you relax and unwind in 1.3 hectares of space. Wander along a central pathway though native trees and plantings. Link up with other internal parkland areas including a multi-activity playground for children. This is the place you live if you want the best of everything. The Busyway network is the only public transport option in Glenmore Park. Residents need to catch a bus to neighbouring Penrith and use the train service to travel to the Sydney CBD – approximately a 90 minute trip in total. Glenmore Park is home to families with children of all ages and is planned for modern lives. Balanced with beautiful parks, spacious homes, desirable facilities and a number of schooling options, it is the ideal suburb to raise your family. 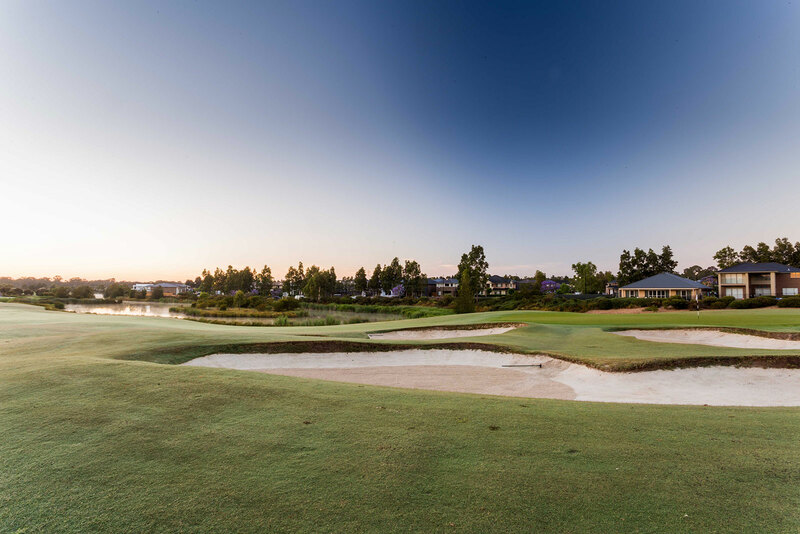 Golf Clubs, a youth and community centre, several sporting facilities and childcare options is all part of life in Glenmore Park.